Milan is known for its place as a center for design, a role that transcends Fashion Week and quite literally seeps into the foundation of the city. With such innovative buildings as the plant-covered Bosco Verticale and futuristic Piazza Gae Auelenti, the city proves itself a hub for the latest in architectural and interior design. 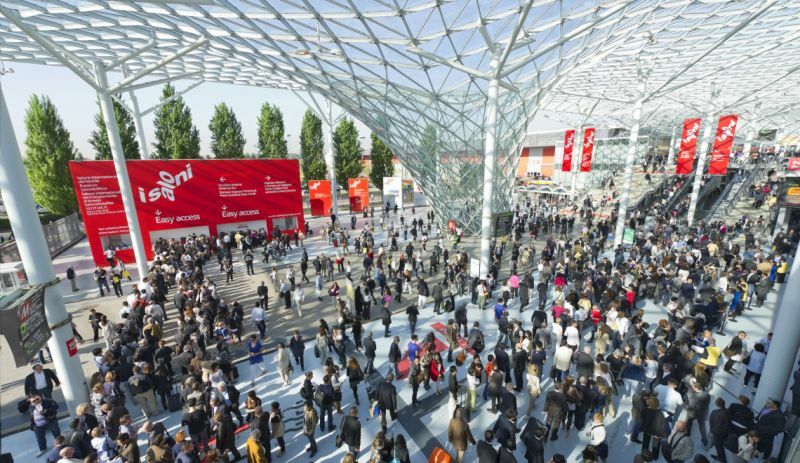 True to form, Milan attracts leaders in these industries through a dedicated design week, as well as various other trade shows dedicated to showcasing the appliance and furniture industries, as well as the works of independent interior designers and architects. Here is a list of upcoming design and architecture events in Milan. Beginning in the 1980s as an ad hoc collection of furniture and industrial design company showcases, Fuorisalone continues today as an independently organised event that takes over Milan in April. The event is really a set of individual exhibitions distributed around Milan. Individual exhibitions include worldwide brands showcasing the latest in everything from lighting fixtures to table sets. Fuorisalone takes places over three zones and spills into outer areas of Milan. A must-visit for those wanting to know the latest in upcoming home and design trends. Running concurrently with Fuorisalone, Salone Internazionale del Mobile is the most recognised furniture and design fair in the world. The week sees hundreds of thousands of architects, designers, critics and influencers coming together. Organisers say that this year’s Salone will include 650 emerging designers and brands from Latin America and Africa. These newcomers will join some thousand other shows during the week. While technically a part of the overarching Salone del Mobile, Eurocucina and its parallel event FTK only come to Milan biennially. The event features innovations in the function of the kitchen as well as increasingly advanced kitchen appliances. A smaller trade show occurring later in the year, ARCHITECT@WORK Milan is part of an international organisation that brings together hundreds of companies to showcase innovative products, materials, and services. The event allows visitors to see products not yet released to the public. 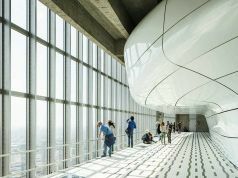 ARCHITECT@WORK’s mission is to bridge the gap between design and architecture, and Milan is one of their major events. 999 Domande sull’abitare is different from the other events on this list. The event is three months long and takes place in the museum La Triennale di Milano in Milan’s Parco Sempione. The exhibition revolves around contemporary living, with the aim of eliciting thoughts and experiences through 999 questions relating to ways of living. The goal of the exhibition is to collect as many diverse perspectives as possible to create a theoretically infinite number of lifestyles.